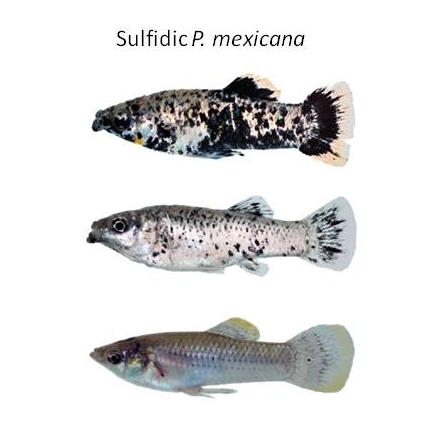 Genetic polymorphisms frequently underlie pigmentation traits. 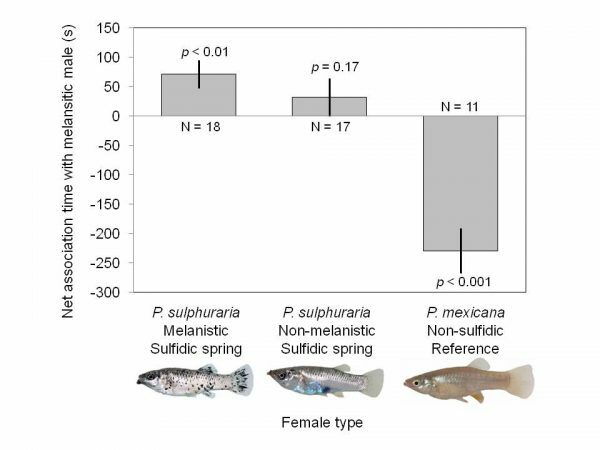 As a result, I have a broad interest in vertebrate pigmentation as it relates to understanding what mechanisms maintain variation in pattern and color of individuals within populations. 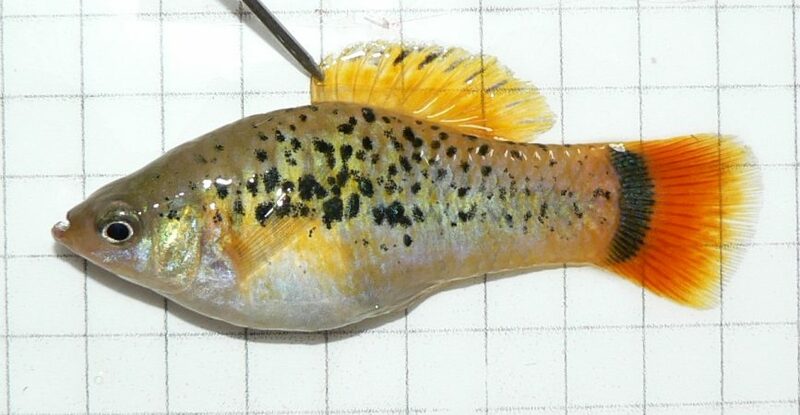 Vertebrate pigmentation is one the most variable traits in the natural world and livebearing fishes are no exception. 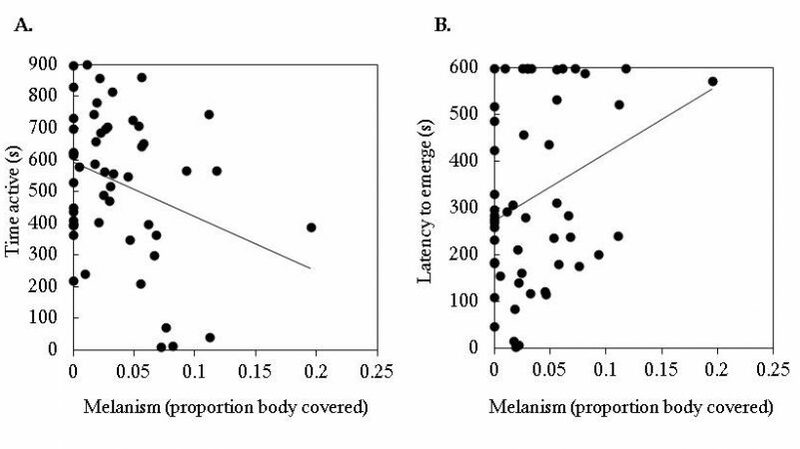 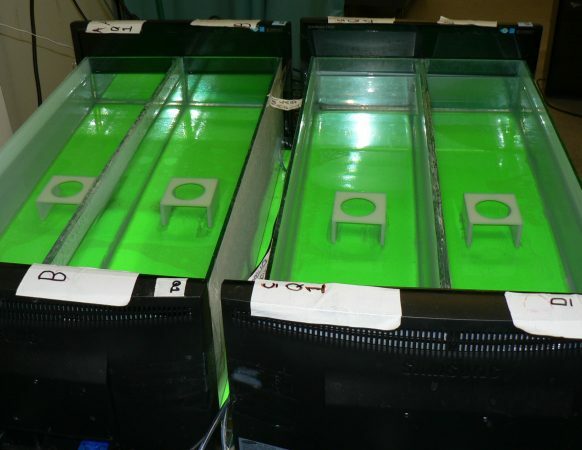 The fact that pigmentation often plays a role in diverse aspects of organismal biology from sexual signaling to association with physiological pathways (e.g., energy homeostasis), provides a great opportunity to study evolution at the molecular level in response to ecological, physiological, and behavioral selection.